Research now proves that nature provides a simple way to improve emotional health: flowers. We at Rosaprima have witnessed first-hand the impact that flowers have on people’s lives. 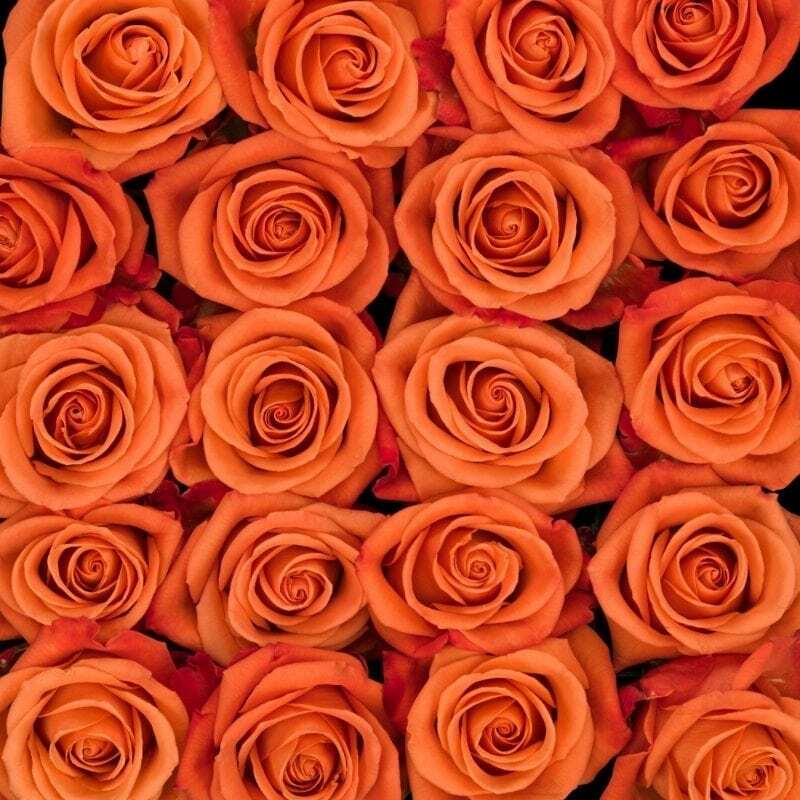 Whether it’s a single red rose, or colorful awe-inspiring bouquets, roses trigger happy emotions. The Rutgers study solidified what 20 years in the rose-growing industry has taught us: flowers improve emotional health. Flowers are a natural way to improve mood. Receiving flowers has immediate and long-term effects on happiness, emotional reactions, mood, social behaviors and even memory for both males and females. Flowers’ impact on emotional health occurred in all age brackets. The emotional influence of flowers is greater than even basic needs such as food or warmth.